Giving books at Christmas is as natural as having tamales on Christmas Eve. This year I shopped for books, new and old, by Latina authors for a fab young friend of mine. I kinda love the titles of both, because they speak to me. 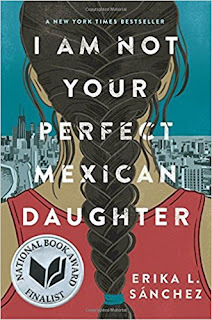 In the recently released I Am Not Your Perfect Mexican Daughter by Erika L. Sanchez, a teen struggles with parental and societal expectations as well as dealing with the loss of her "perfect" sister. I also looked for books by Michele Serros, who died too early in 2015. 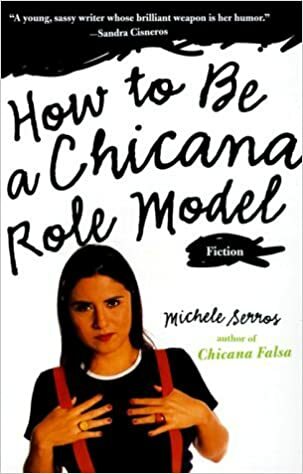 Because this was a gift, I wanted new copies, but was shocked to find that Chicana Falsa (1998) and How to Be a Chicana Role Model (2000) are both out of print and not even available as ebooks. 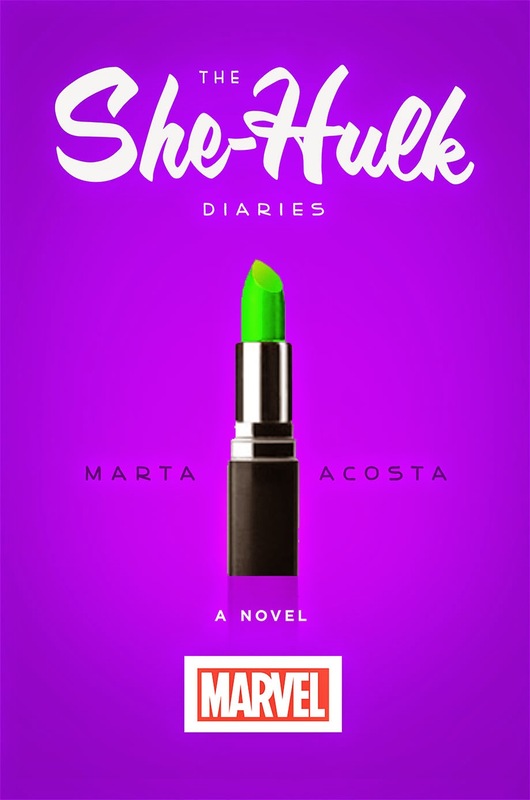 Kirkus called How to Be a Chicana Role Model "a sly, hyperkinetic romp that's part story collection, part stand-up comedy, part self-help for aspiring writers," and Vibe reviewed Chicana Falsa, saying, "Witty, tender, and emotionally honest, Serros' words speak to the painful and hilarious identity crises particular among youth caught between two cultures." 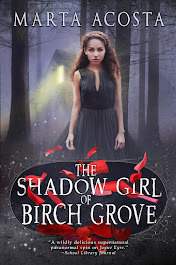 I don't know why Michele's books have gone out of print or why her publisher Riverhead Trade doesn't have ebooks available or even any information about her on their website. I'm saddened that such a vibrant voice is not more easily available to new readers, including younger readers seeking someone who'll speak to their own sense of identity. Jessica Langlois wrote a terrific piece about Michele for the Los Angeles Review of Books. Listen to Mandalit Del Barcos's tribute to Michele at NPR. 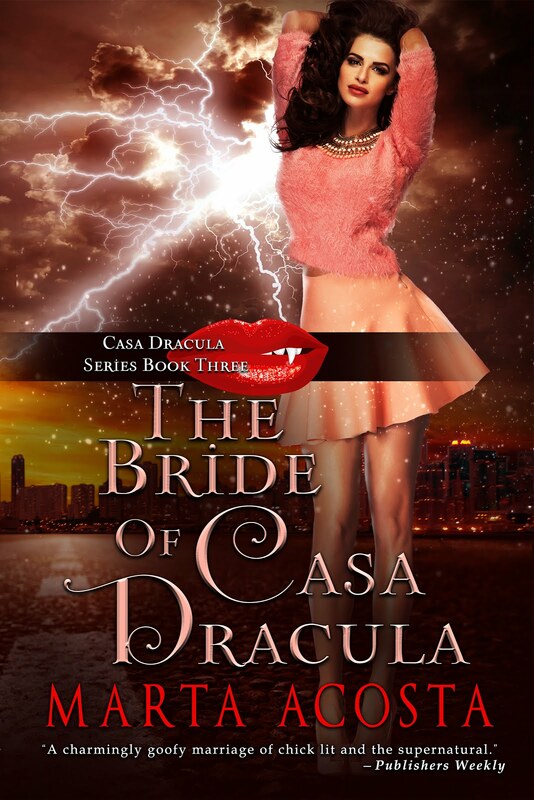 Listen to Michele talk about writing YA Chica Lit and her Honey Blonde Chica series on NPR.